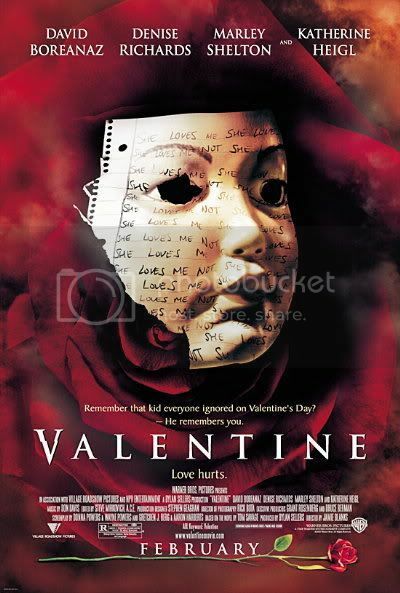 I thought this was a romantic movie, but is actually an horror movie. "X" is "Xangô de Baker Street, O"
Sherlock Holmes in Portugese! Joaquim de Almeida won a Portugese Golden Globe for Best Actress.